with Ryan Caldbeck (@ryan_caldbeck), Jeff Jordan (@jeff_jordan), and Sonal Chokshi (@smc90) It's clear that all kinds of commerce companies and consumer products have been disrupted -- or enabled -- by tech. Yet for certain categories, like consumer packaged goods (CPG), it seems like tech hasn't changed things very much. How is the rise of so-called "micro-brands" (or emerging brands) playing out here? And, how is it possible that "real" -- different -- innovation isn't really happening in the CPG industry, despite the tremendous legacy of brand, talent, and more in the space? How are CPG companies tackling grocery, which represents the perfect end-capsule and case study of challenges -- and opportunities -- in going from offline to online, from online to offline, and more? As for grocery itself, stores themselves (in the U.S. at least) haven't changed very much due to tech, either... is it a last-mile delivery thing; could we also possibly move to distribution-only centers in the future? Finally, while the holy grail of performance marketing and personalization remains elusive for the industry -- let’s face it, most brands are still guessing in the dark (and forget trying to customize offerings!) -- even going direct-to-consumer (DTC) hasn't been shining as much of a light here as one might expect. 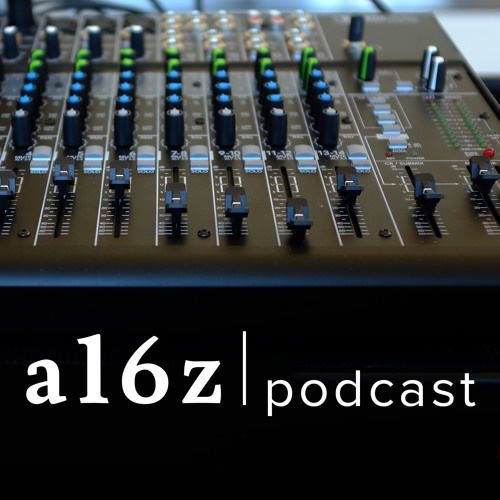 Or so argue the guests in this episode of the a16z Podcast, featuring Ryan Caldbeck of CircleUp, along with a16z general general partner Jeff Jordan, in conversation with Sonal Chokshi. Cuz this episode is all about CPG, DTC; micro-brands, yah you know, all kinds of commerce. A possible way to accomplish this is the concept of a Data Custodian, an agent of the consumer that manages access to storage and retrieval of data of a consumer. The DC would allow external sources the ability to store their data with the DC for future analysis. This solves several problems; no PII is stored at the external entity thereby adhering to GDPR rules, with permission, allows access to data from other sources (financial, reputation, etc.) and allows for monetarization by the consumer of their data.